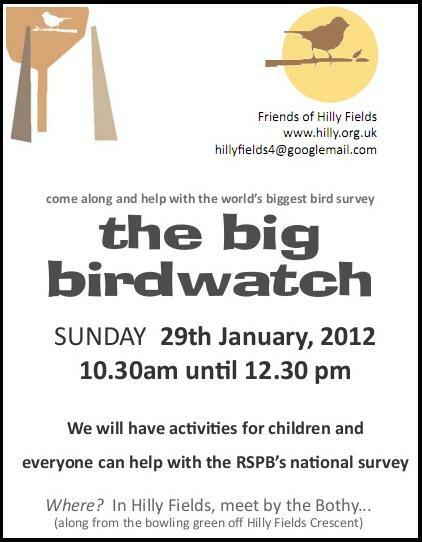 The Friends of Hilly Fields pleased to confirm that they will be holding their usual Big Bird Watch in Hilly Fields next weekend – 29 January 2012, 10.30am-12.30pm. 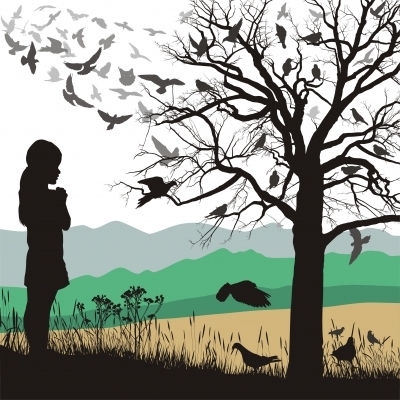 Glendale will bring materials for making bird feeders. You don’t need to be an expert, we’ll have our expanded team of bird champions on hand to lead bird surveys. They are also planning a craft activity for children. If you are keen, please meet by the Bothy (along from the bowling green of Hilly Fields Crescent), or contact the Friends for more information.